Our Attorneys have a proven track record with Personal Injury Cases, including Accidents, Disfigurements, Electrocutions, Dog Bite Cases. The Flint Lead Water disaster is a disgrace. 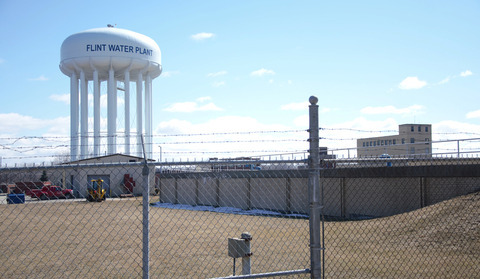 The water in the city of Flint has been regarded as Toxic Waste as to the levels of Lead in our water by the EPA. Our Children, the ones we love, ourselves, will be suffering the effects of this for years to come. If you feel you have been wronged or damaged by this water disaster in Flint. Please contact our office at the number below and Join our Flint Michigan Lead Water Class Action Lawsuit. We have made a career out of defending the rights of the citizens of Flint Michigan and Genesee County. Please watch our YouTube Video below and know we will fight for your rights! Contact Our Attorneys today for a free consultation, "The Defense Never Rests"! Call now for a Free Consultation and Review. Free Consultation! Print our Google Plus Coupon For a Free Consultation and Case Review or just print this page!